The Lumatek Pro has been developed to drive 400 volts Double Ended horticulture EL lamps, and this by means of a standard 230 Volt power supply. 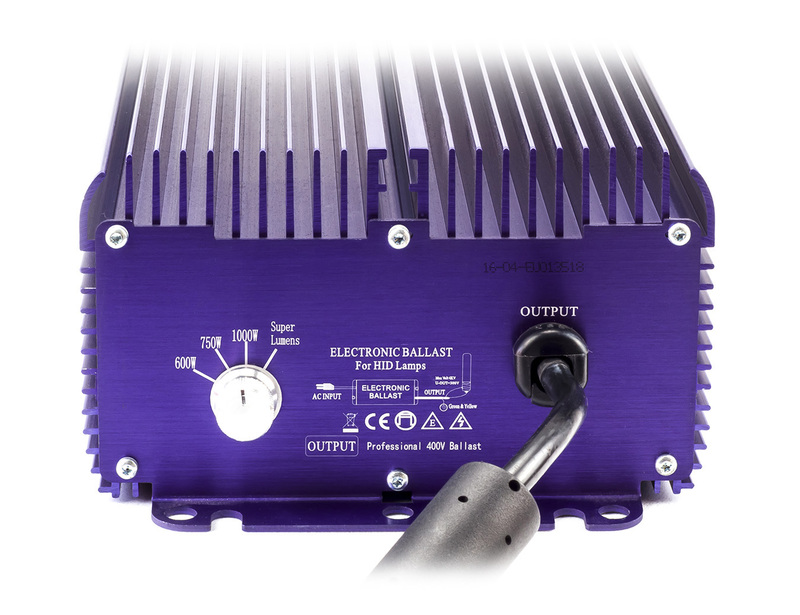 Lumatek introduces the next generation of 240V fully dimmable electronic ballasts that can control professional horticulture 400V lamps and at an affordable price. 400V assimilation lighting is now standard in professional horticulture because of the extra PAR (grow light) which produce this with greater efficiency and lower energy costs. Improved PAR Light ensures a constant and uniform plant growth. Lumatek uses the latest electronic components to reduce the cost of high-end professional equipment for the end user. Lumatek Pro 400V EVG developed specifically also the hobby - to set grower able to drive 400 volt eem professional horticultural lamp 240 volt outlet using a standard and at an affordable price. This are all the advantages of professional horticulture 400 volt lamps for everyone within range and at a price that a hobby - breeder can afford. Lumatek Pro ballasts with all 400 volt lamps from leading manufacturers, including Philips tested. These tests have demonstrated PAR 8-10% more light output compared to standard horticultural lamps. 400V horticultural lighting even decrease after one year of use even better PAR light output with levels only by 5%. 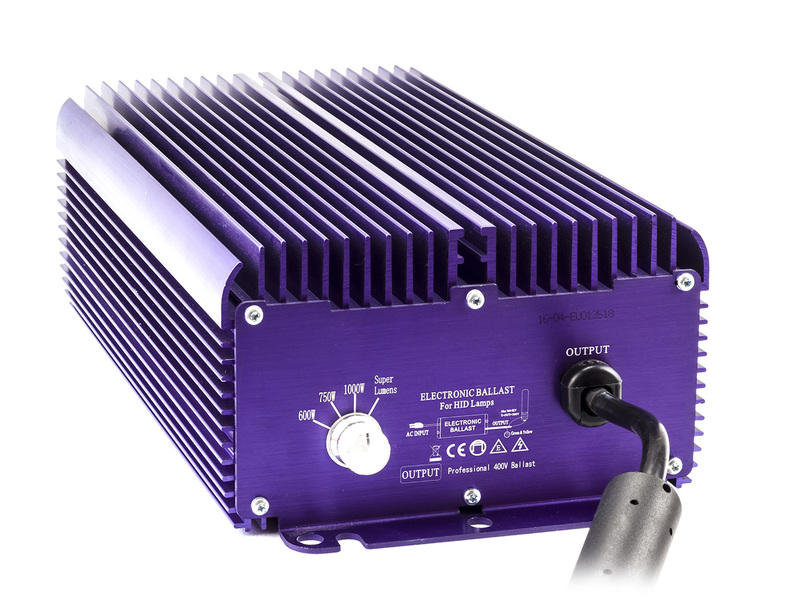 The Lumatek Pro 1000W - 400V Electronic - Ballast is designed to provide professional 1000W 400V DE (Double - Ended) to drive EL (electronic) lamps and can be connected to Lumatek Pro1000W THE reflectors. 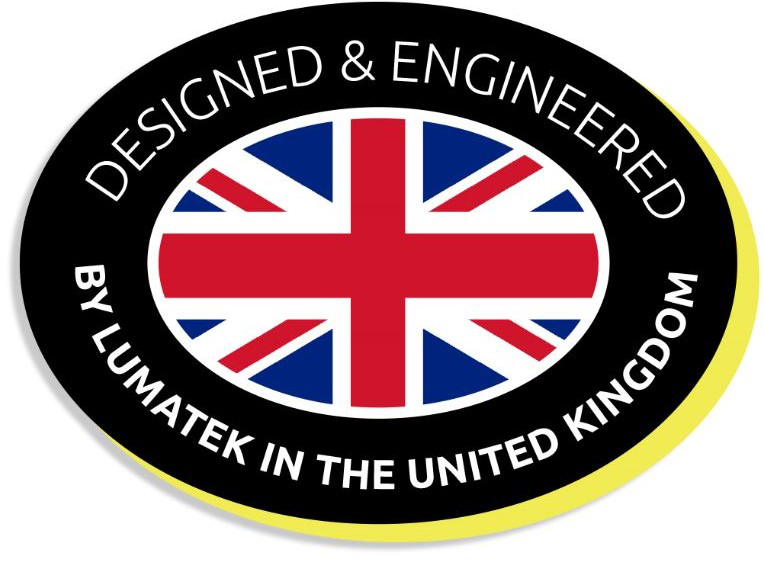 Lumatek have a proven reputation for reliability and performance. These new 400V series of professional Lumatek provides affordable professional lighting market.